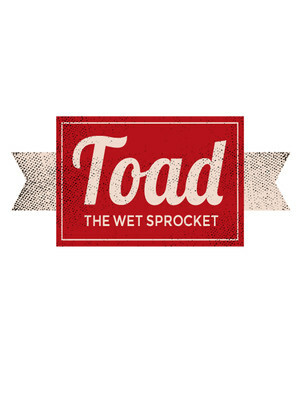 Why See Toad the Wet Sprocket? After reuniting in 2006, Toad the Wet Sprocket have set out to honour their contribution to the landscape of the early 90's, including 1991's 'All I Want' and 'Walk on the Ocean', by performing, reworking and updating their back catalogue, without losing their emotional core. Named after a Monty Python sketch, Toad released the much-lauded New Constellation in 2013, funded by fans through a very successful kick starter, andrecently gave us the Architect of the Ruin EP. With sun-drenched Californian vibes, hopeful, catchy melodies, they have picked up where they left off, without losing themselves to nostalgia. Sound good to you? 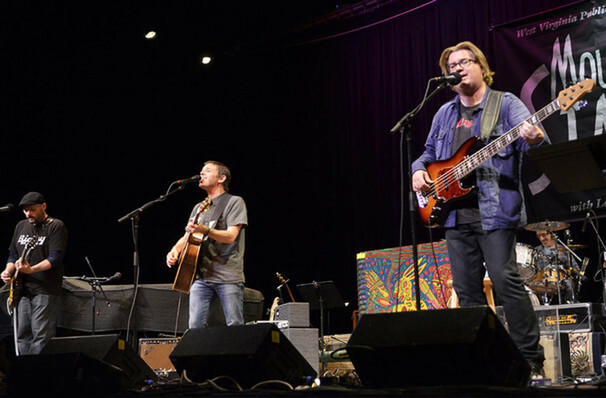 Share this page on social media and let your friends know about Toad the Wet Sprocket at Culture Room. Please note: The term Culture Room and/or Toad the Wet Sprocket as well as all associated graphics, logos, and/or other trademarks, tradenames or copyrights are the property of the Culture Room and/or Toad the Wet Sprocket and are used herein for factual descriptive purposes only. We are in no way associated with or authorized by the Culture Room and/or Toad the Wet Sprocket and neither that entity nor any of its affiliates have licensed or endorsed us to sell tickets, goods and or services in conjunction with their events.